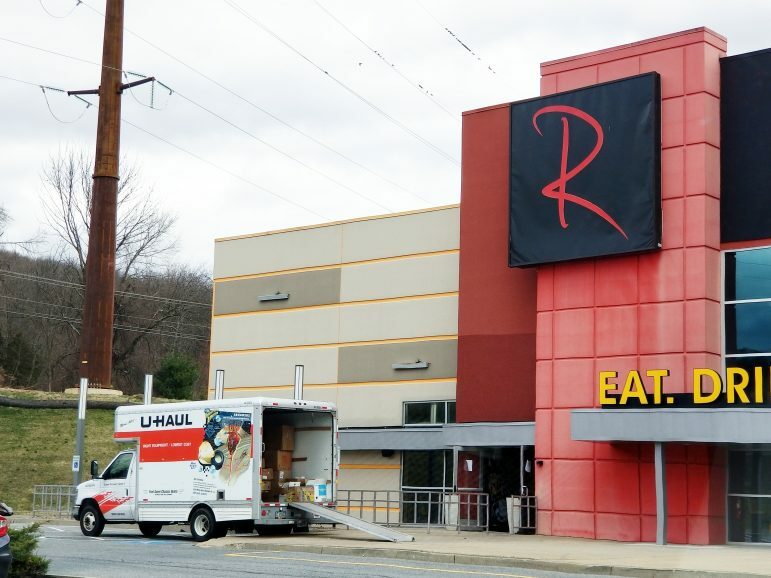 A U-Haul partially-loaded moving truck was parked outside Revolutions at Saucon Valley, which closed Sunday. A large restaurant, bar and bowling alley in Lower Saucon Township closed abruptly Sunday. 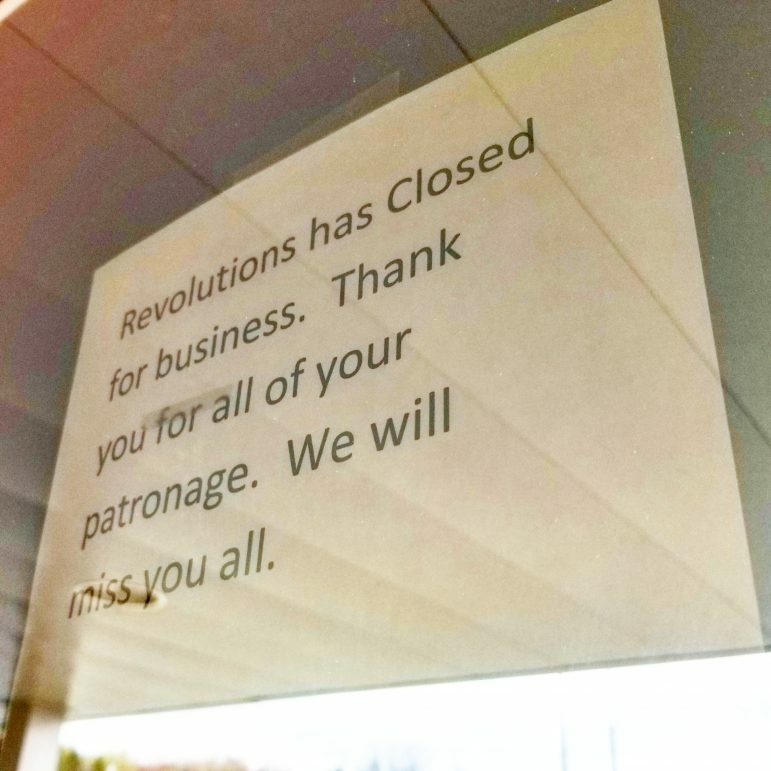 This sign informed visitors to Revolutions at Saucon Valley Sunday that the business is now closed. 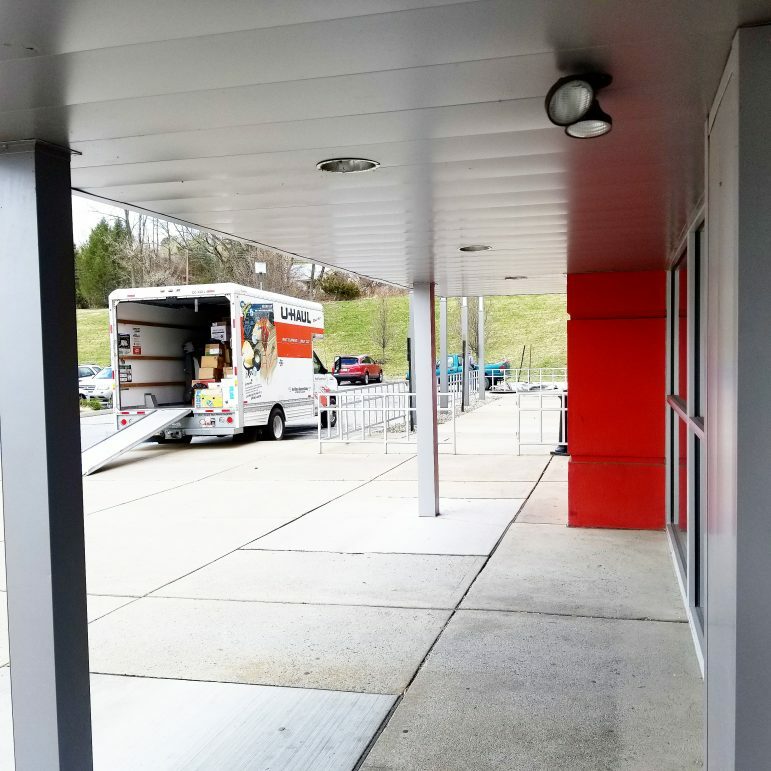 A U-Haul moving truck was parked outside the building Sunday afternoon and appeared to be partially filled with items taken out of the business. “What a shame,” commented a woman who with her family arrived at Revolutions only to find it had shut its doors. Out of another vehicle stepped five women with bowling balls; would-be customers who returned to their vehicle looking disappointed after reading the signs taped to the front doors. March 7, March 8 and March 9 posts announced that Revolutions would be closed to the public March 9, but offered no explanation as to why. And as recently as March 6, the business advertised on Facebook that it was hiring servers and cooks. 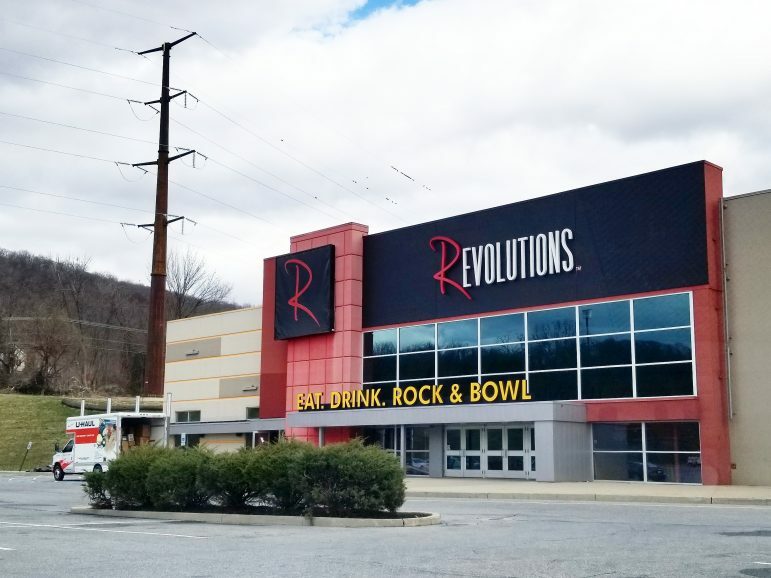 Revolutions opened for business inside a former multiplex cinema in January 2013. Owned by Florida-based Frank Entertainment Group, Revolutions at Saucon Valley “boasts 40,000 sq. feet of fun for everyone,” according to its website. In addition to 20 bowling lanes, the business housed an American fusion restaurant, two bars and an arcade with more than 40 games, the site states. Revolutions also hosted live musical performances and DJs on weekends. “This location also features our fully equipped stadium, sports amphitheater that seats over 100 and over 25 HD flat screens for the best sports viewing in town,” according to the website. In recent years the shopping center in which Revolutions is located hasn’t been fully occupied, although prior to Sunday only smaller retail spaces were empty, and one of those is slated to become a medical marijuana dispensary. Earlier this month a resident asked Lower Saucon Township Council if there is anything township staff can do to encourage businesses to open in the shopping center, and to address nearby vacant commercial properties he said are contributing to a blighted image. Tell us: What do you think about the closing of Revolutions at Saucon Valley? A U-Haul truck was being filled with items from inside Revolutions at Saucon Valley Sunday afternoon. Revolutions at Saucon Valley opened for business in January 2013. The building in which it was located was previously a Regal Cinemas multiplex.